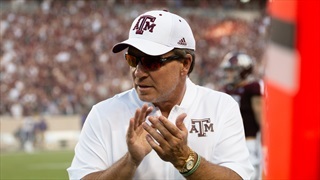 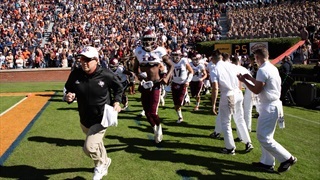 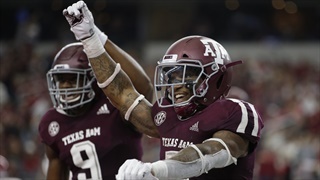 Texas A&M enters Kyle Field on Saturday against one of the best teams in the nation, second-ranked Clemson. 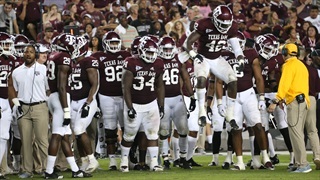 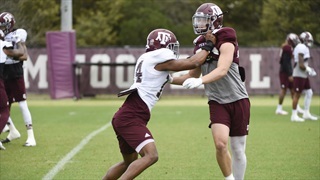 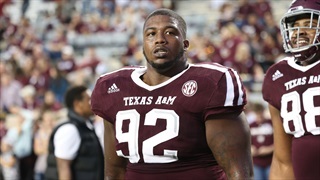 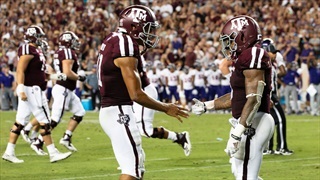 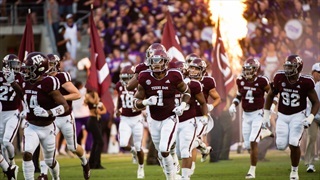 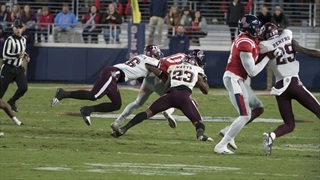 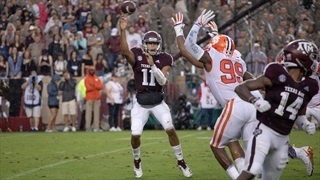 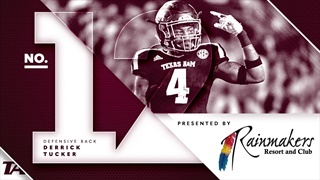 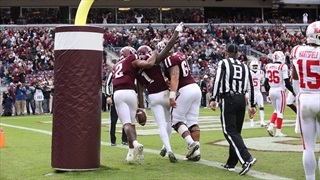 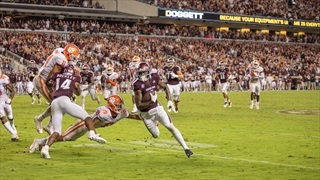 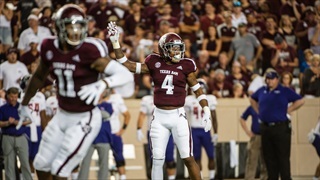 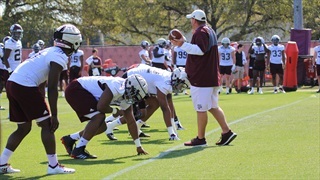 Billy Liucci breaks down several of the important the matchups that will determine how the Aggies fare against the Tigers. 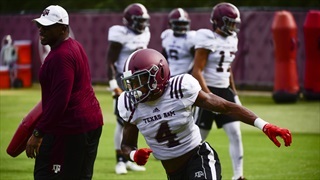 Coming in at number 12 in our 30 Players in 30 Days series is the hard-hitting safety out of Manvel, TX, Derrick Tucker. 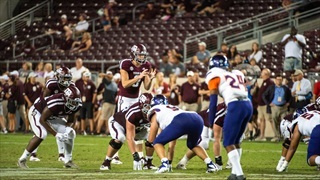 Tucker had an impressive game against Ole Miss in 2017 and hopes to build on that in his sophomore campaign.